We'll Support Your Coverage in Japan! 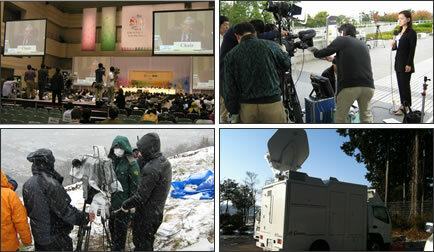 All the equipment and expert staff for camerawork, editing etc. 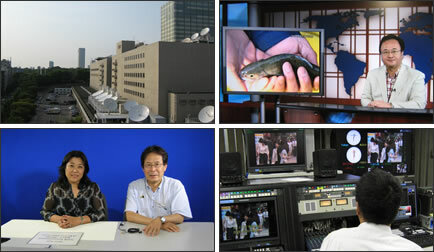 NHK International TV Studio is a compact, yet very powerful digital production facility, designed for international live studio reports and VTR feeds, as well asfor providing customers with solutions to produce a wide range of digital contents and to meet their special needs.